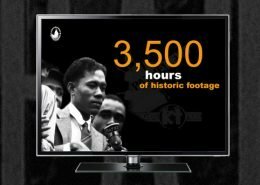 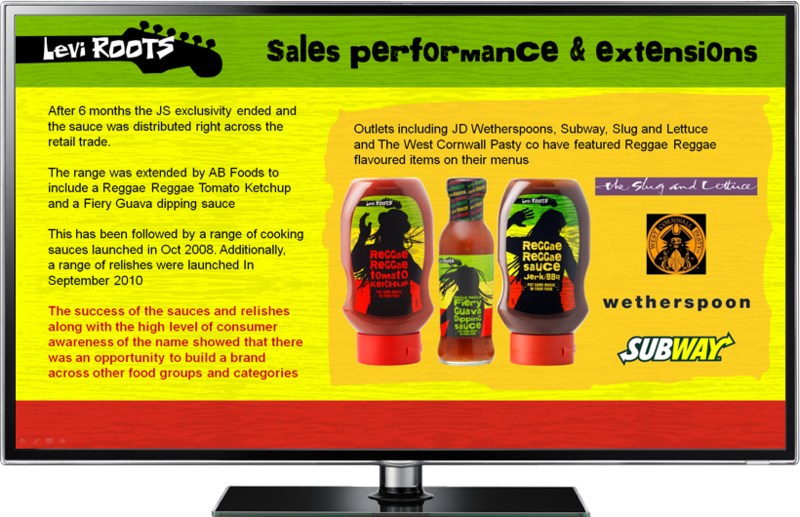 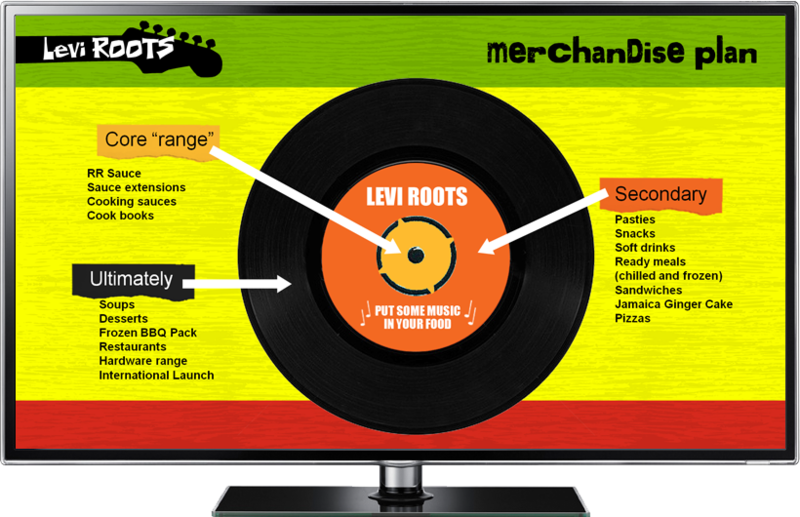 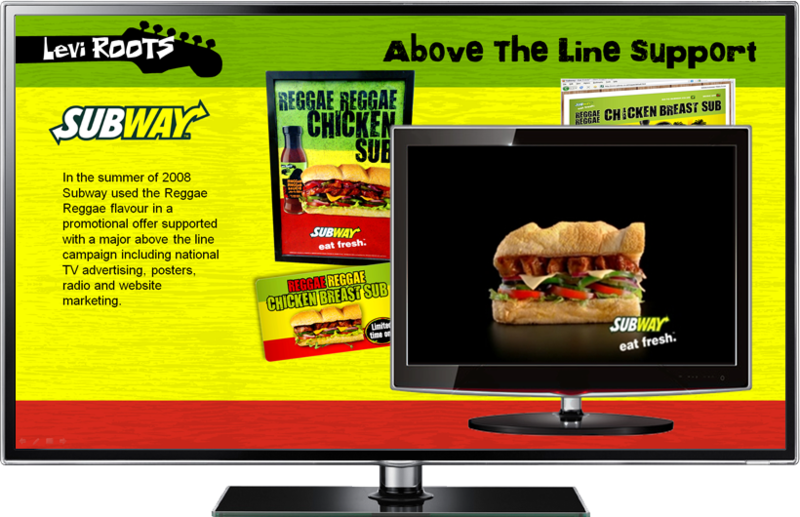 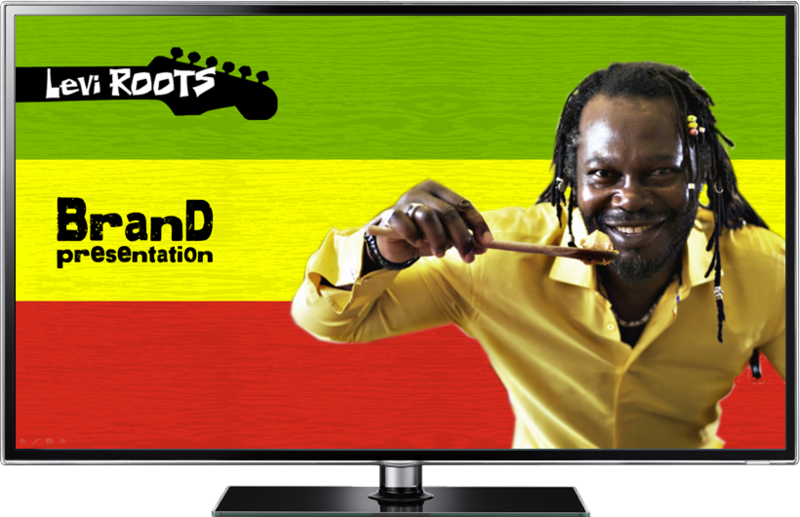 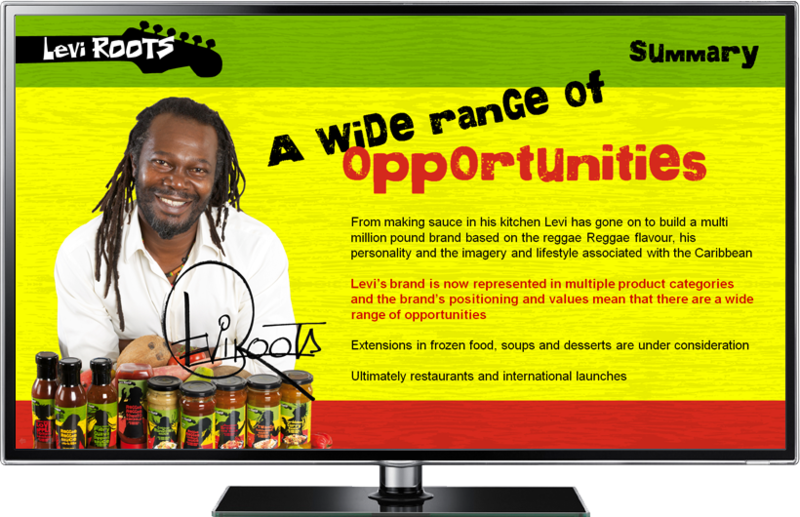 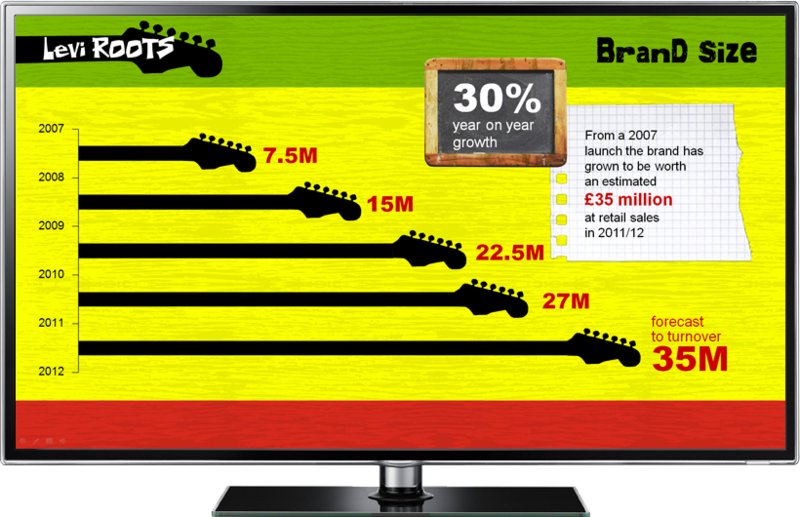 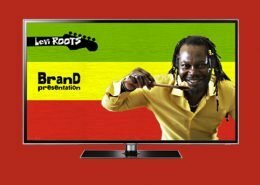 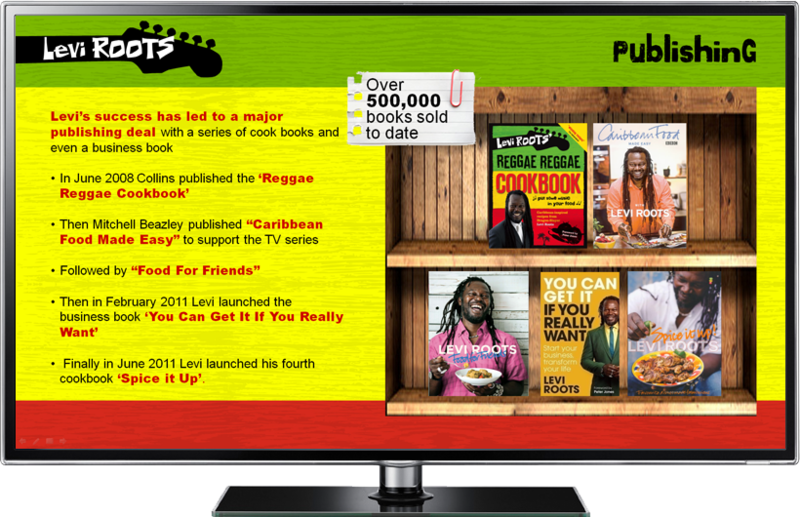 Cogent Design was appointed in a competitive credentials pitch to design and build the Levi Roots brand presentation because we demonstrated an empathy with the brands values. 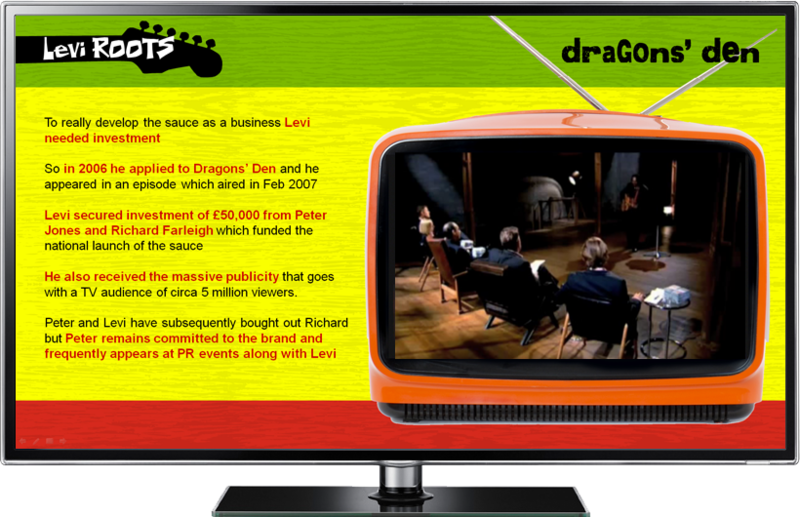 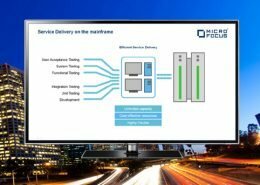 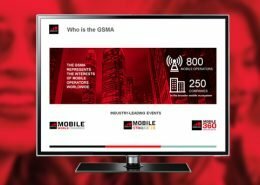 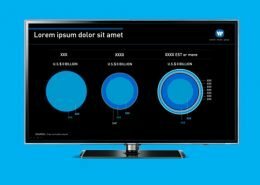 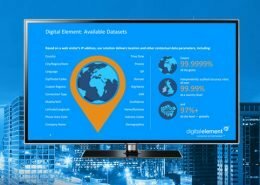 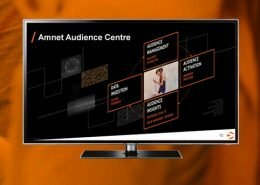 Sticking faithfully to the existing brand look and feel we worked with the marketing team to create a highly polished 20 slide presentation featuring music, video and animated diagrams promoting a powerful business message. 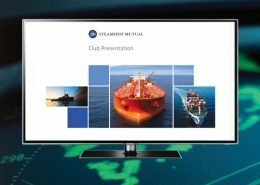 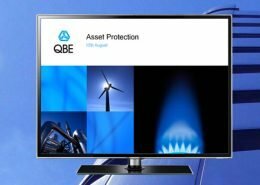 The presentation is now being used in licensing and new business meetings and has been made available to licensees who can adapt it for their own use.